True wellness starts with education, whether it’s helping someone gain an understanding of proper exercise habits or retraining someone’s muscles after a tragic injury. We believe the health of the mind and the body are intrinsically linked together. The key to building a healthier future starts with building strong, healthy minds and bodies today. 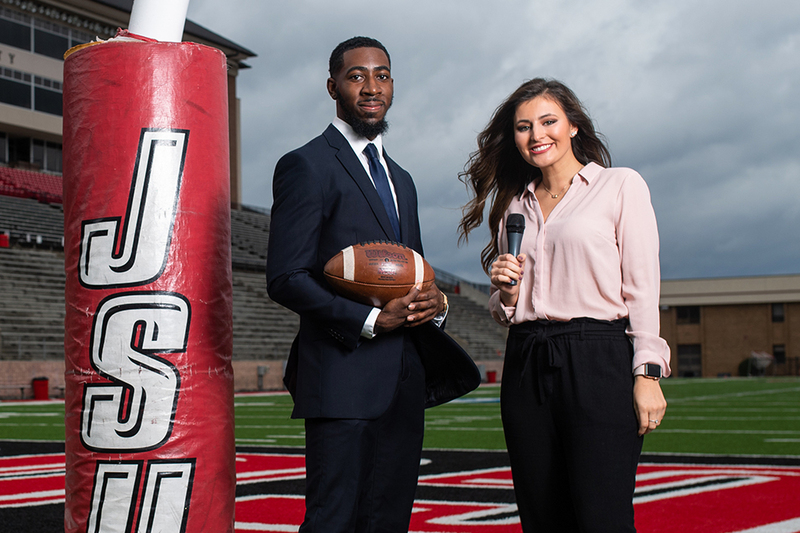 In JSU's Department of Kinesiology, we promote wellness and professional growth through dynamic student programs that embrace leadership opportunities, active learning, innovative technology and research. If you are passionate about living a healthy, active lifestyle and helping others achieve the same in all its forms, a degree in the field of kinesiology can move your career forward! Our bodies were created to move. Without physical activity, our blood can’t flow correctly and our muscles and bones lose mass. Even our mental health suffers when we live sedentary lifestyles! 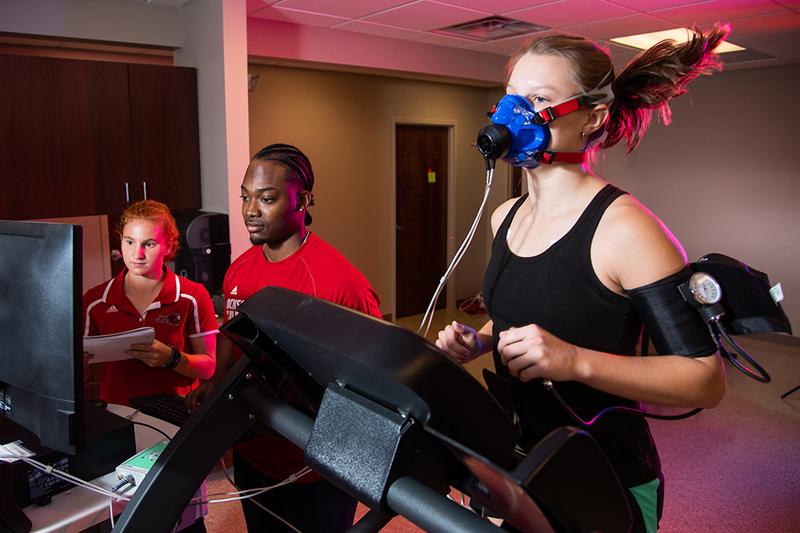 The Bachelor of Science degree in Exercise Science & Wellness is intended primarily for those seeking a career in preventative care and/or rehabilitative medicine. 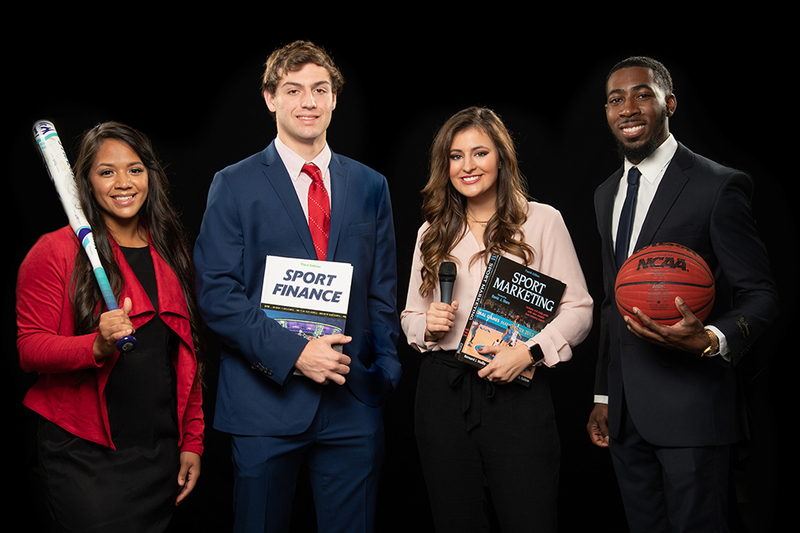 Whether you aspire to manage a gym or market a pro sports team, interview an athlete on the sideline, or run an outdoor adventure summer camp for children, a degree in Sport Management and Recreation Studies can prepare you for an exciting career. Consider a bachelor's degree in Sport Management and Recreation Studies with a concentration in Sport Management or Recreation Leadership, or the Master of Science in Sport Management (with or without the teacher certification option). A lifetime of good health begins with the habits formed in childhood and adolescence. With a Bachelor of Science in Education (B.S.Ed.) 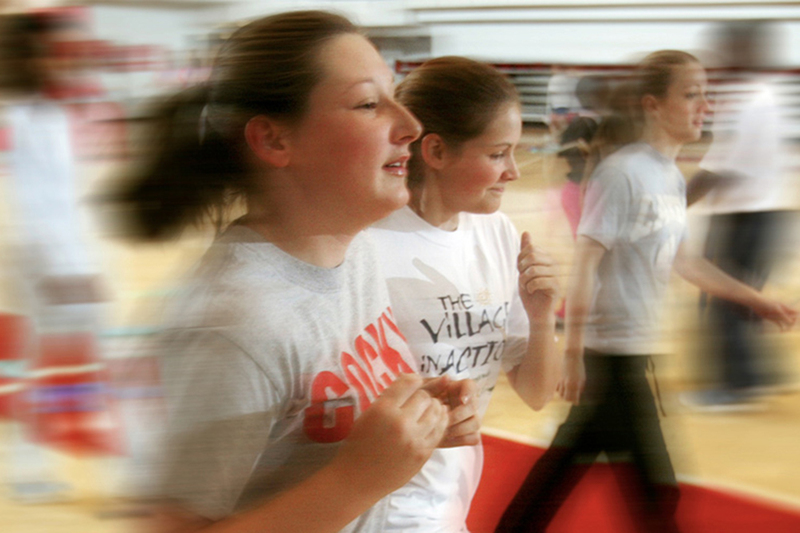 in Physical Education, you will be equipped to teach students from Pre-Kindergarten - Grade 12 how to thrive physically and mentally throughout their lives. The Master of Science in Education (Physical Education) Alternative Fifth Year degree program will make you eligible for a Class A teaching certificate. The Educational Specialist Degree with a Concentration in Physical Education (Ed.S.) was designed with convenience in mind. Completely online, it is a great choice for practicing physical educators who seek a Class AA, sixth-year teaching certificate. If you’re looking for a fulfilling career focused on helping others live their best lives, the traditional Master of Science in Education (Physical Education) program can help you get there! Choose from three concentrations—Nutrition, Human Performance, and Teacher Education—each of which prepares you for certification in your specialty. 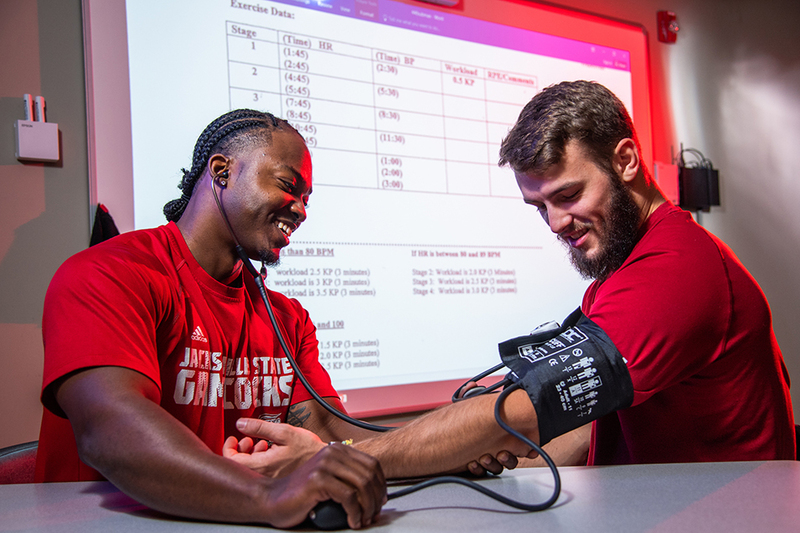 JSU's Department of Kinesiology offers five minors: Coaching, Community Health, Exercise Science, Sport Management, and Recreation. What can you do with a degree in the field of kinesiology? The playing field is wide open! Here are a few possibilities.